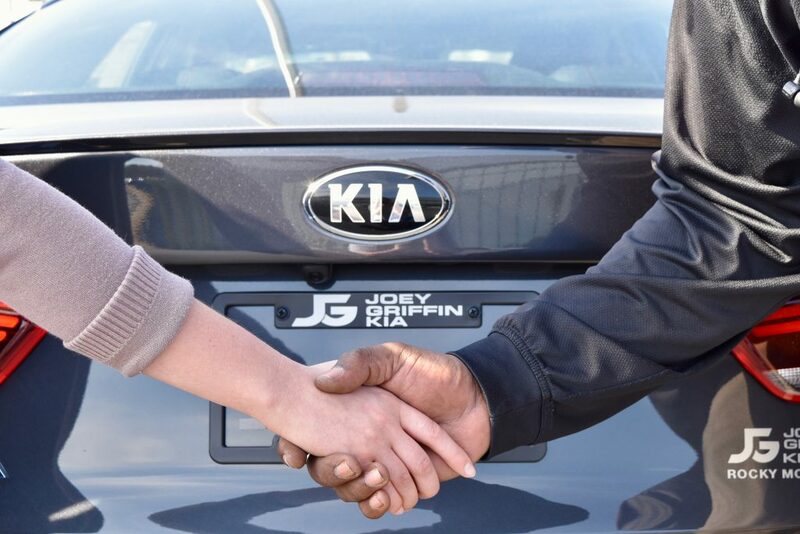 Search our Inventory ● Low Payments Matter To You and to Joey Griffin! automotive sales and service experience. 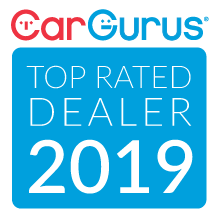 We know the car business and we genuinely care about getting you the best deal possible and the quality of service you deserve. 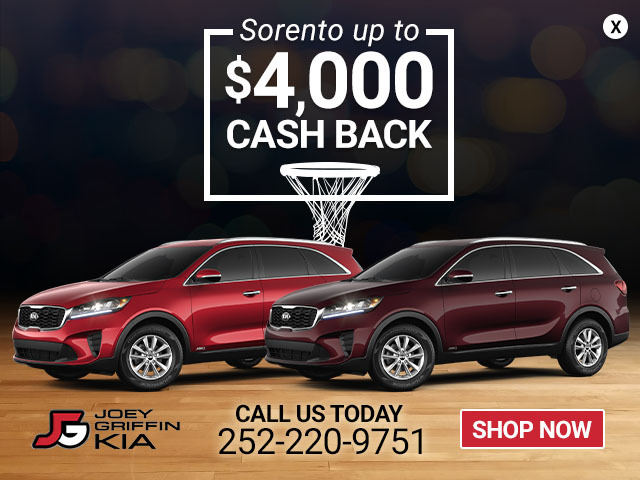 We have the best selection of Kia vehicles that are always offered at the most competitive prices with a wide range of financing options. We’ll guide you through the purchasing process and we will never pressure you to make a purchase. When it’s a good deal for you, it’s a good deal for us.